Experience new sensations with our CBD Pleasure Gel. 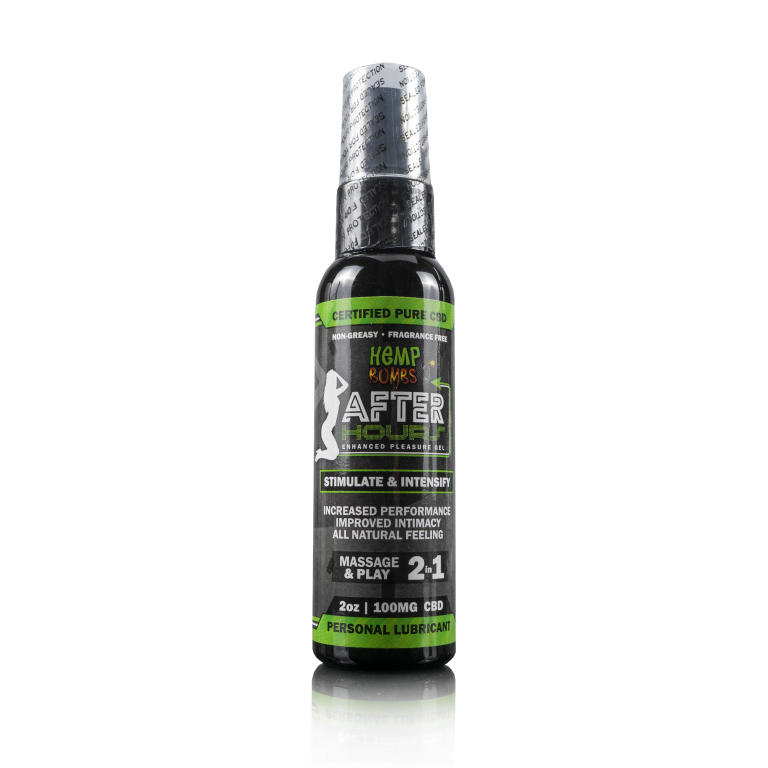 Our After Hours water-based gel will surely bring you and your partner closer than ever before. 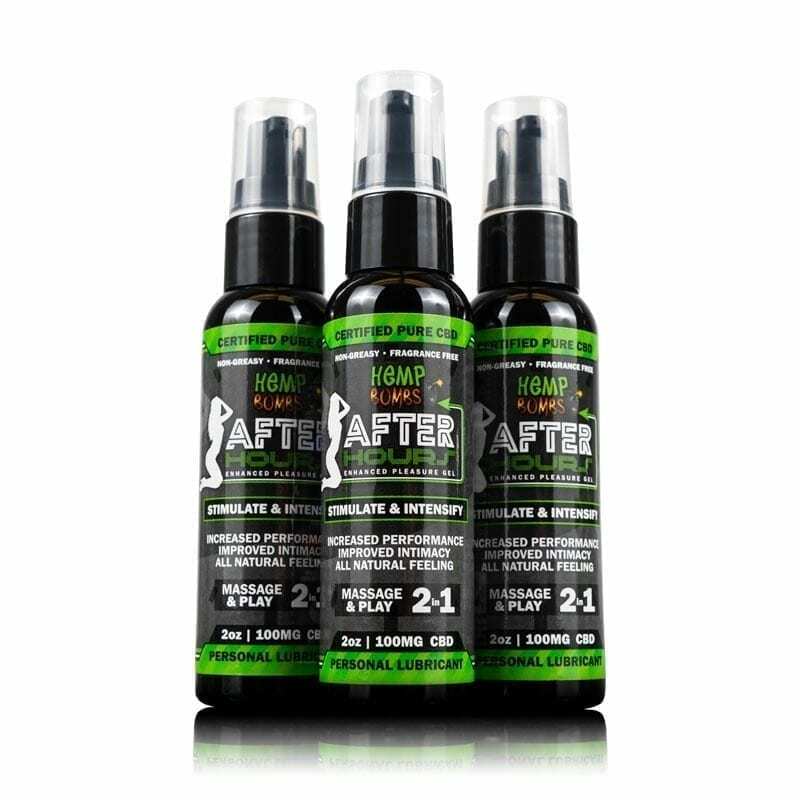 CBD Pleasure Gel may offer you increased performance, improved endurance, intense stimulation and relief from potential pain or inflammation.